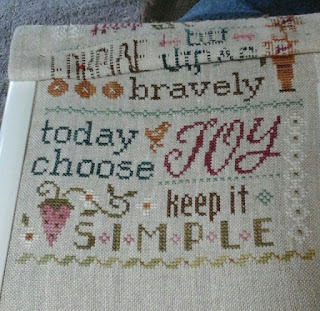 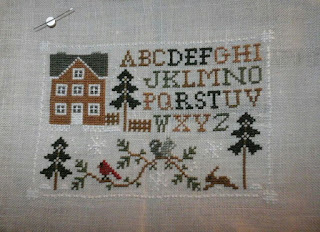 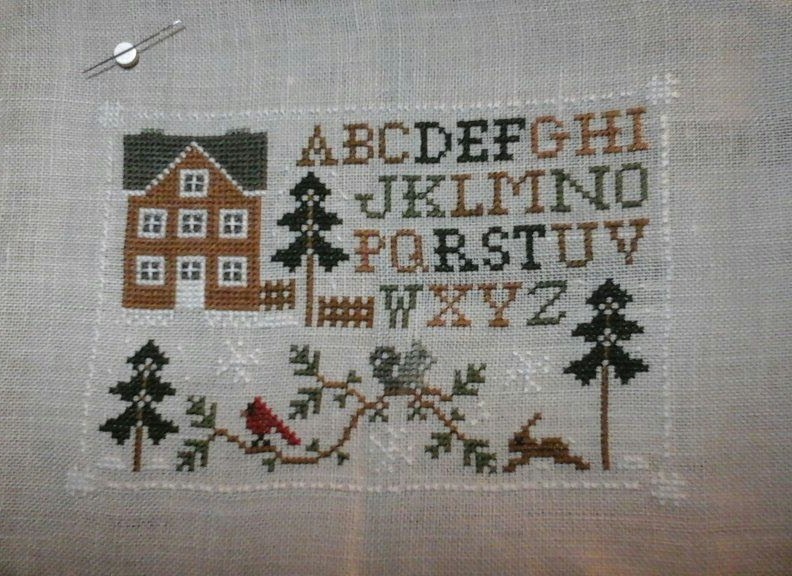 Love these quick stitches when I need a break from larger projects. Here is one of the ornaments I finished up for xs clubs Christmas parties. 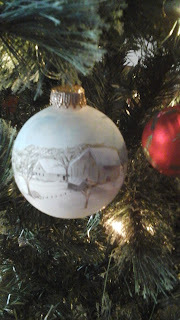 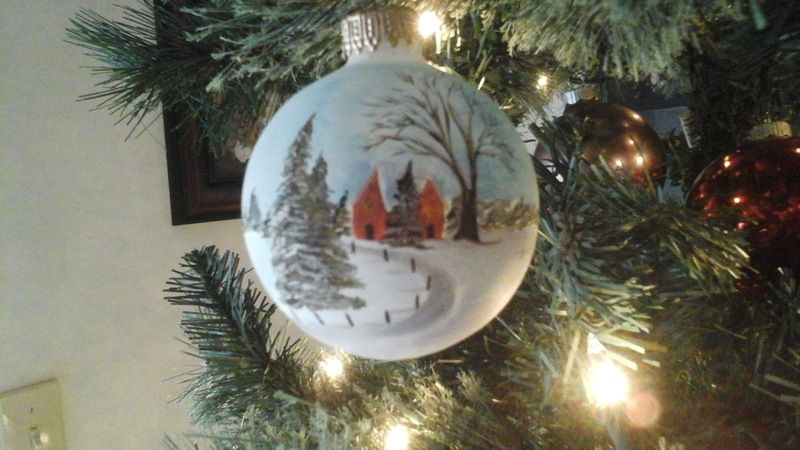 While decorating our tree I thought I would show two ornaments my mom painted back in 1979. Tablet doesn't show the detail. 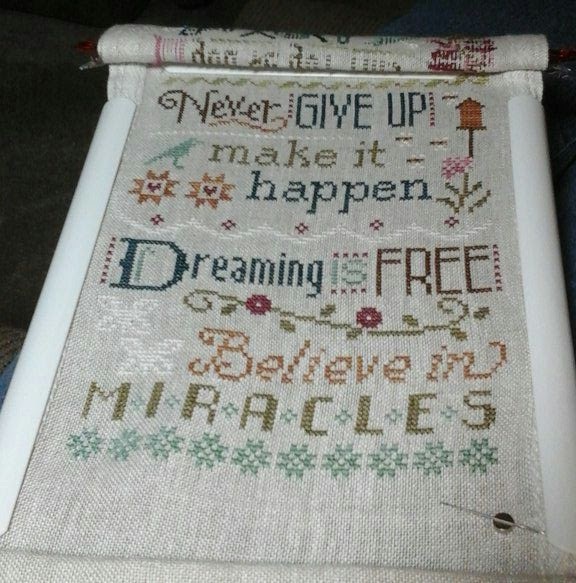 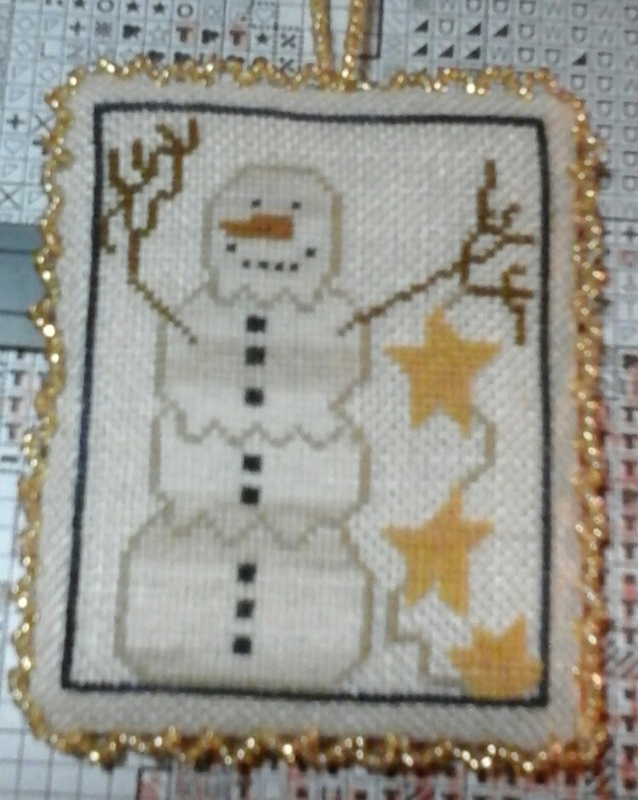 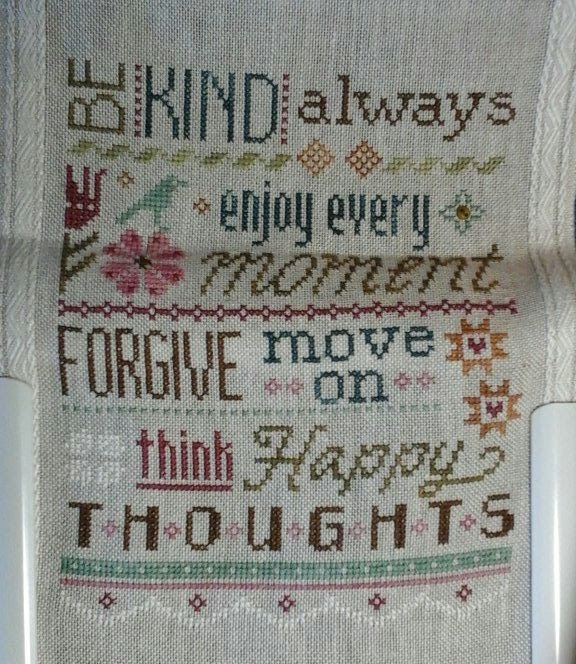 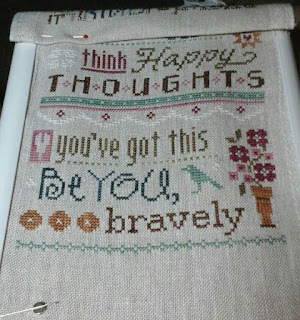 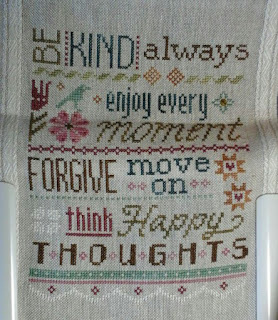 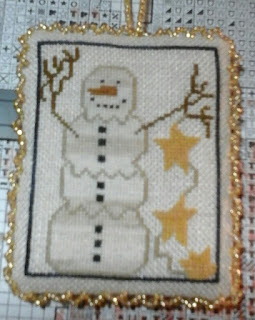 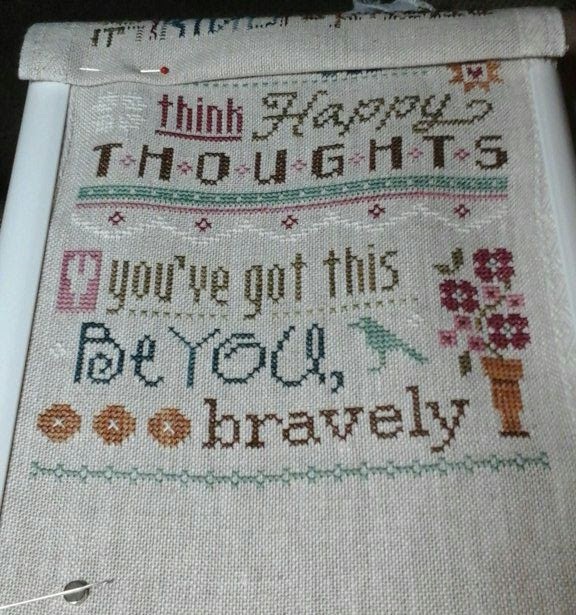 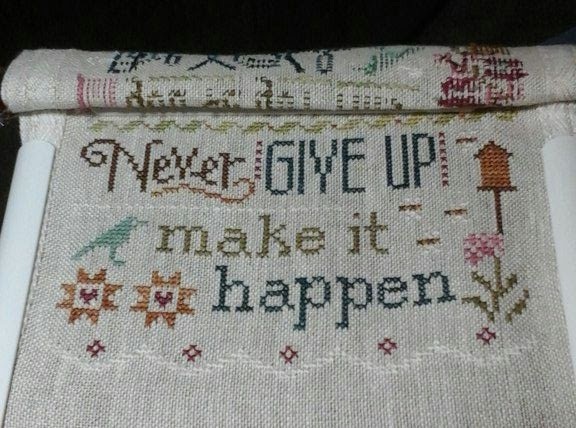 Late last night I put the final stitches into this. 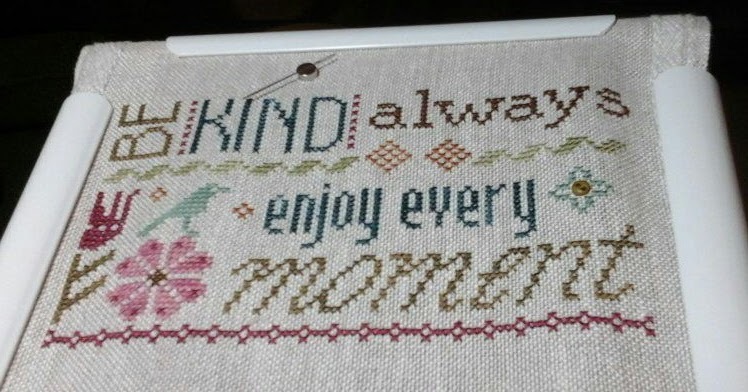 Now back to the Silver Lining.